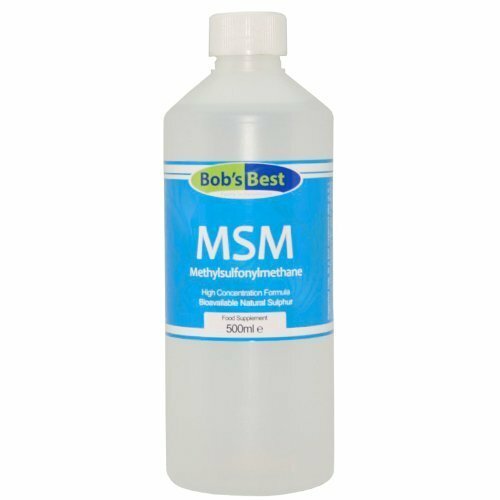 msm (methylsulfonylmethane)is a naturally occurring organic sulphur compound found in fruits, vegetables, cow's milk and meat. it is closely related to dimethyl sulfoxide (dmso). If you have any questions about this product by Bob's Best, contact us by completing and submitting the form below. If you are looking for a specif part number, please include it with your message.